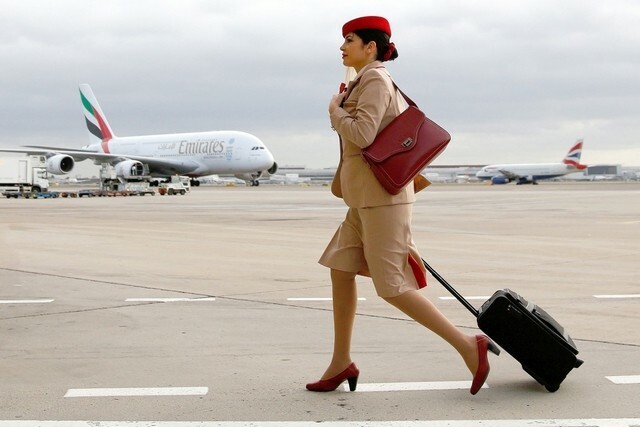 Here are 7 awesome reasons why we think YOU should become cabin crew. Take a peek at our list, we believe it’s totally worthy of your consideration. Go through it and make your decision! This is definitely a no-brainer. Who wouldn’t want to get paid to travel? Becoming cabin crew equals getting paid to visit delightful parts of the world which you otherwise would probably never afford to visit. The lifestyle of a cabin crew guarantees you always meet new interesting and different people. Resultantly, you will make many friends all over the world, some of them – for life. Granted, there will always be the insane ones, but most of the passengers are fascinating – each with their own story and destination. It is a great chance to learn different cultures and customs. A cabin crew career gives you a great opportunity to go up the ranks of an airline. Whilst you will start off as a regular cabin crew member you can acquire a Senior Cabin Crew qualification as well as upgrade to an Instructor for Cabin Crew training afterwards. You can also change airlines – from a small and less popular one and move to a large and widely known one. Cabin crew often choose the time and frequency when they want to fly. Flexible hours are a great benefit of this profession. It is actually true. If you are a fan of luxury and comfort, this profession is right for you. Every now and again you will get the exclusive opportunities to try out the nice and fancy hotels. Who can say no to that? Most airlines’ cabin crew uniforms are to die for. Stylish and glamorous. 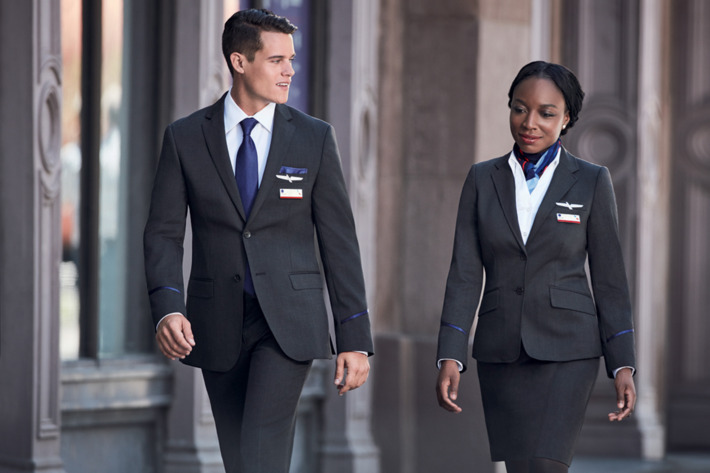 Being cabin crew is a great chance to wear fancy uniforms that are always turning heads wherever you go. Ok, so this is probably a vain one, but if you are an attention lover, this career is for you. Everything about being Cabin Crew screams, “look at me”. Being cabin crew we promise that you will never lack on the attention front. And so, we hope that after reading this you will have enough reasons to become cabin crew! We would love to hear from you so don’t be shy to leave your comment below.